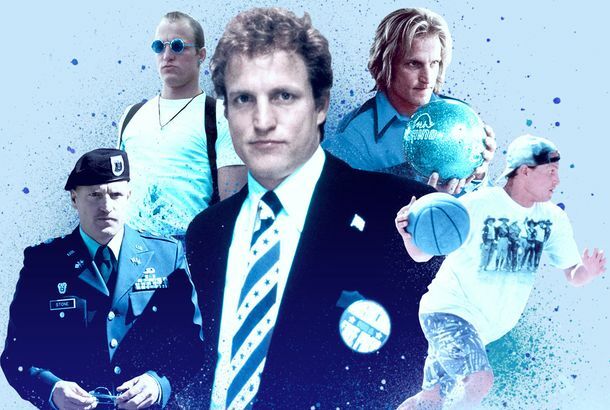 After SAG and PGA, Do We Know Our Oscar Winners?You can put money on these winners repeating. 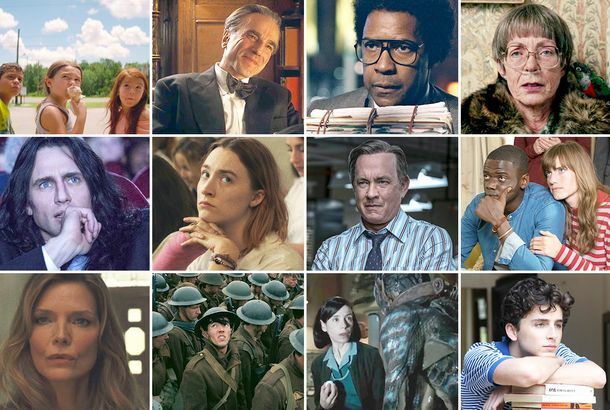 The Shape of Water, Darkest Hour Lead BAFTA NominationsCongrats! Why the Best Picture Front-runner Is Three Billboards Outside Ebbing, MissouriThe new BAFTA nominations confirm the film’s momentum. 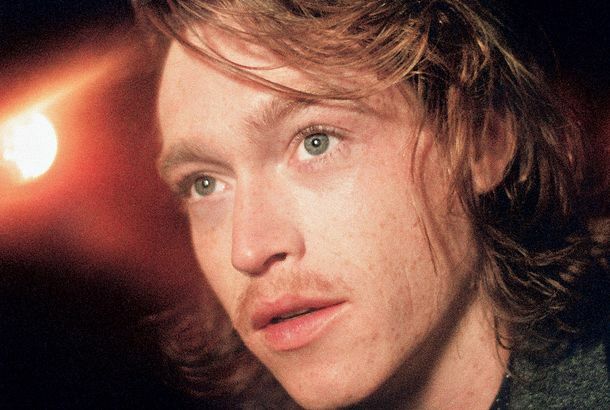 Caleb Landry Jones Is Becoming Hollywood’s Go-To OddballHe’s just as adept at playing unhinged bullies as he is at playing their victims. Oscar Futures: Can a 7-Year-Old Actress Get Nominated This Year?Will The Florida Project’s irrepressible Brooklynn Prince be the youngest Oscar nominee ever? Oscar Futures: Is Blade Runner 2049 a Major Contender?The hotly anticipated sequel may be a contender for Best Picture and Best Director. 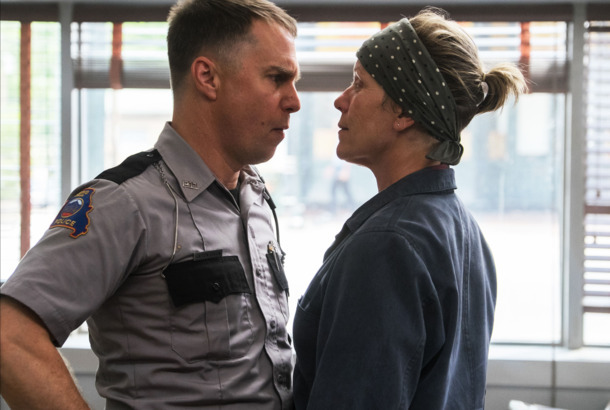 See Frances McDormand in a New Three Billboards Outside Ebbing, Missouri TrailerThere’s still lots of creative cursing, but this trailer for the raved-about film is a little more tender than you might expect.